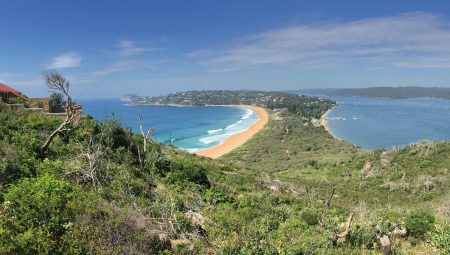 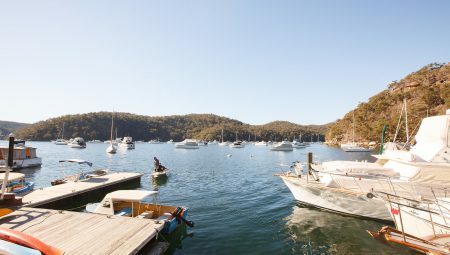 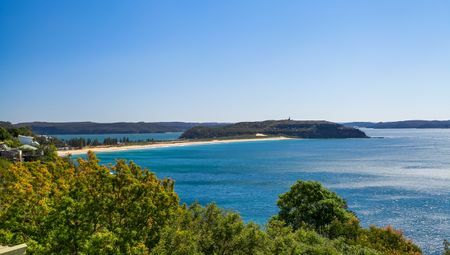 The Northern Beaches stretches along Sydney’s beautiful Pacific coastline with the ocean on one side and nature reserves on the other. 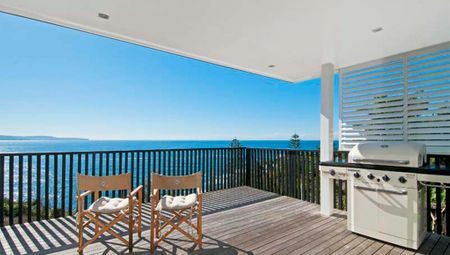 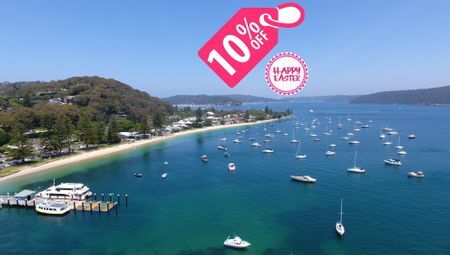 It’s an area known for its relaxed lifestyle, great surf beaches and friendly surf culture, have a quick look at some of the holiday houses and holiday apartments that you’ll love. 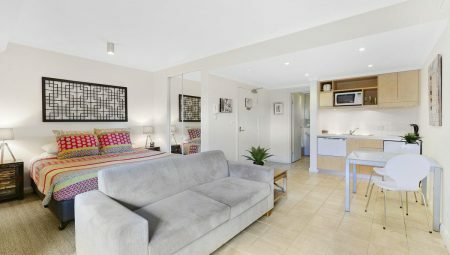 Choose your preferred type of holiday accommodation option.